To free up bandwidth for academic platforms, Purdue University has suspended access to five major streaming services in its four largest lecture halls. Students can no longer stream Netflix, Hulu, Apple updates, iTunes or Steam on the Indiana institution’s wireless network, although they can still access the services through their own mobile phone providers. 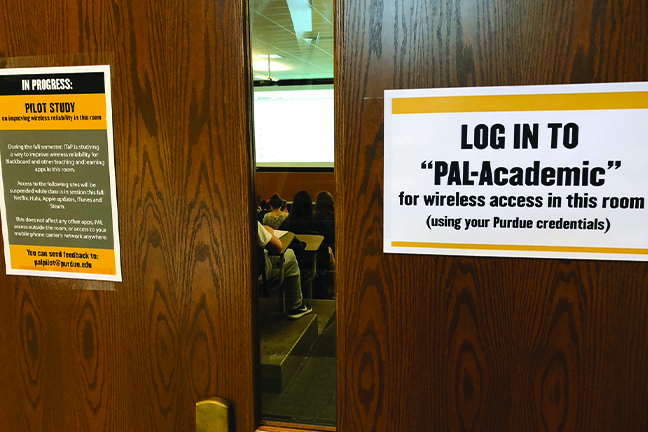 The goal of the pilot project is to ensure students have unimpeded access to the academic resources they need, says Julie Kercher-Updike, Purdue’s deputy CIO. “In a 25-seat classroom, we’re not finding as many bandwidth constraint issues, but in the large lecture halls, it’s become a real challenge for us to be able to provide enough capacity in the room for all those students to get connected to academic-based services,” says Kercher-Updike. Access is not blocked in other academic spaces, common areas, dining spots or residence halls. Although all the data has yet to be analyzed—the pilot was just completed at the end of September—the institution has seen a significant decrease in bandwidth consumption, says Mark Sonstein, executive director of IT infrastructure services. In addition to deciding whether it is the institution’s responsibility to limit distractions to learning, the biggest challenge has been communication with students and faculty, says Kercher-Updike. For example, if a student tries to access a service that is blocked, a window appears to explain why. An opportunity to provide feedback is available, although no students have complained. Most of the key technical challenges—such as light bleedover from network access points in outside rooms—were anticipated and resolved by adjusting signal strength and other actions, says Sonstein. 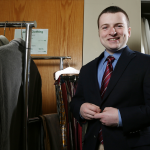 Costs were minimal, and the institution is also saving money by not having to expand bandwidth. A second phase expansion is being planned as data analysis continues. 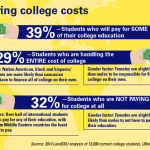 As institutions work towards enrollment growth, they must adopt process automation initiatives to manage this influx and meet tech-savvy students’ expectations while keeping costs down. Learn how one public university implemented a paperless admissions process, reducing turnaround time from one months to just days.